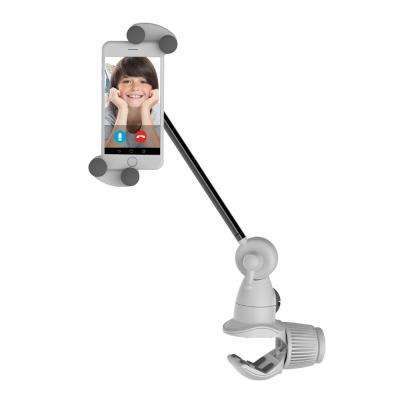 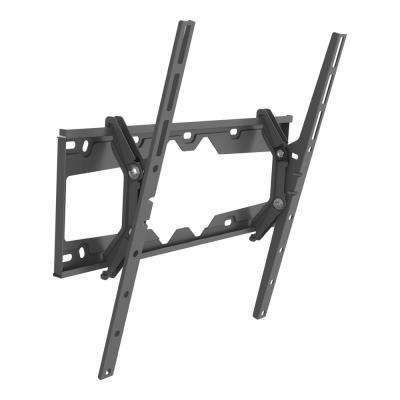 New Barkan a Better Point of View Barkan 32 in. 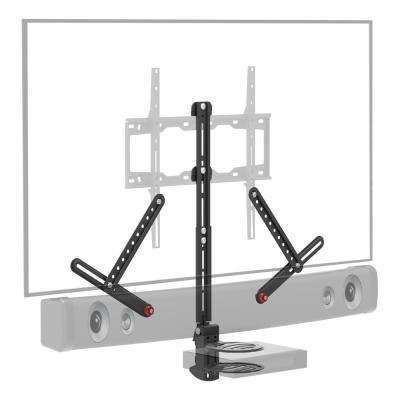 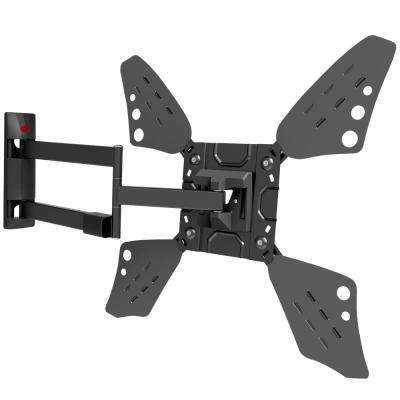 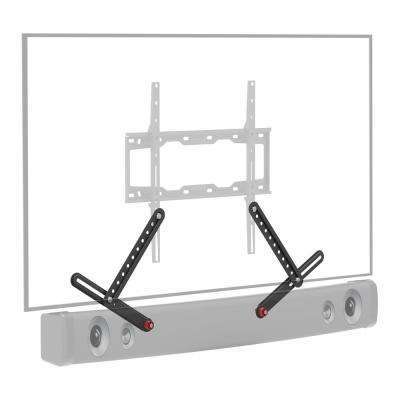 to 70 in Slim Full Motion 4 Movement Flat/Curved TV Wall Mount Up to 88 lbs. 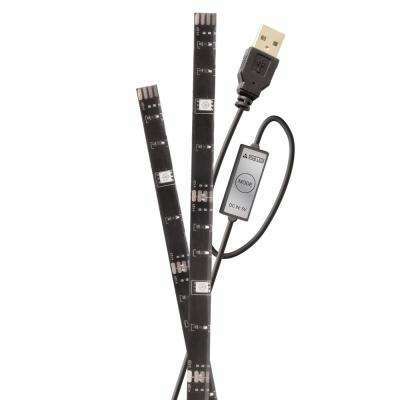 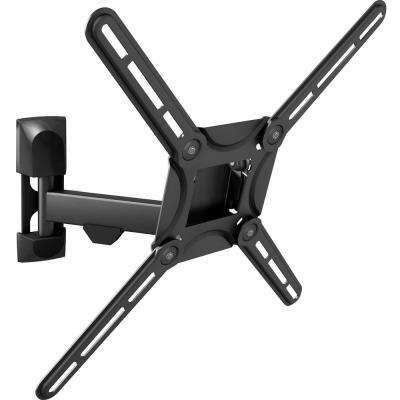 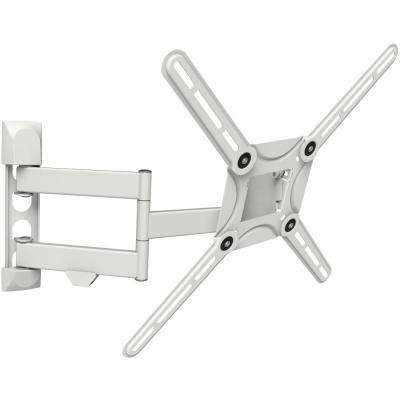 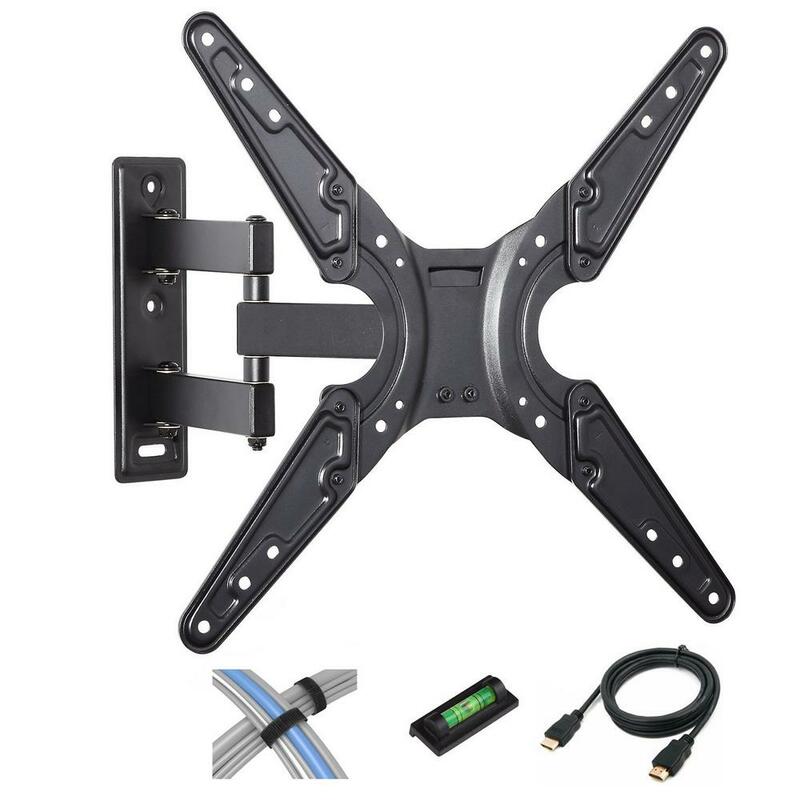 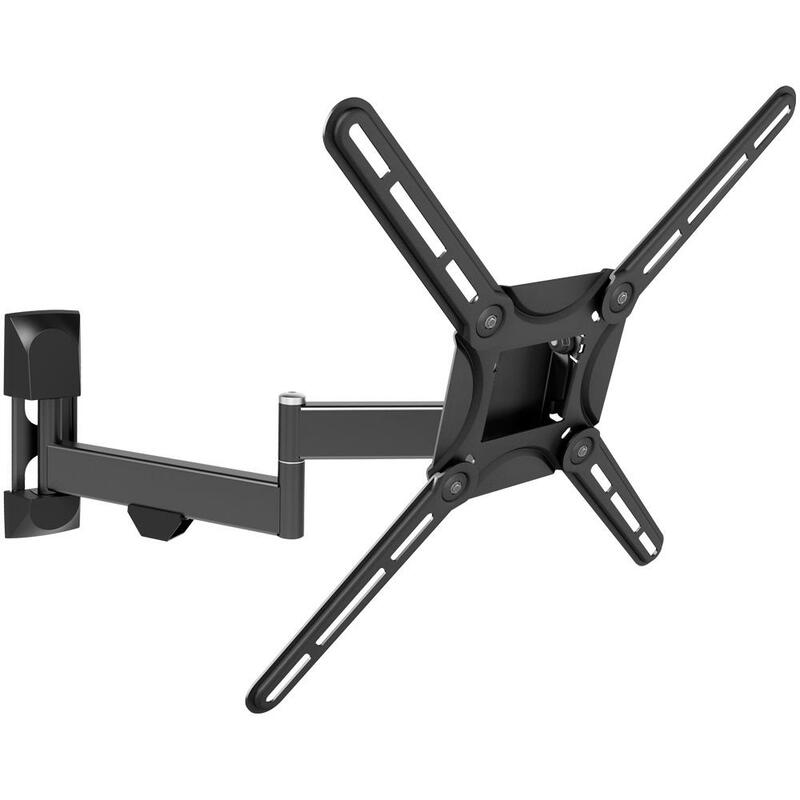 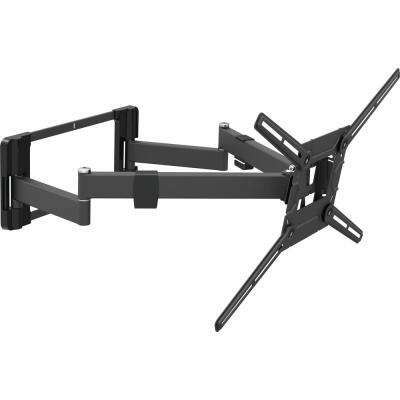 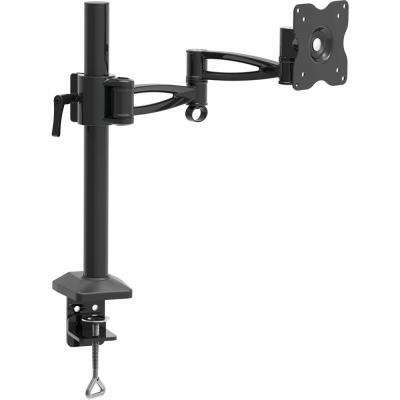 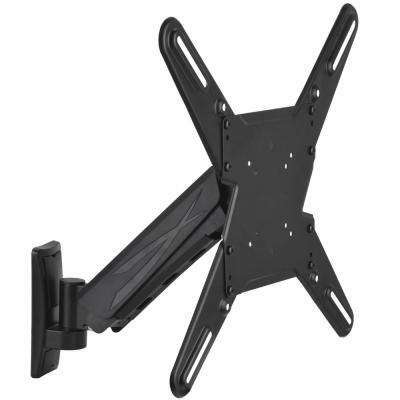 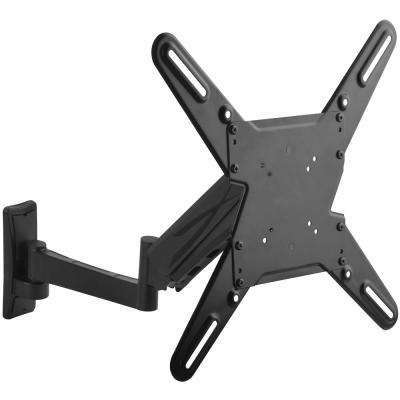 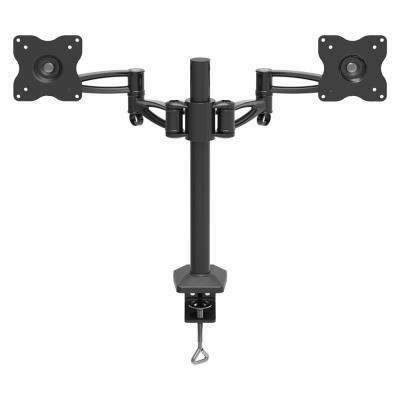 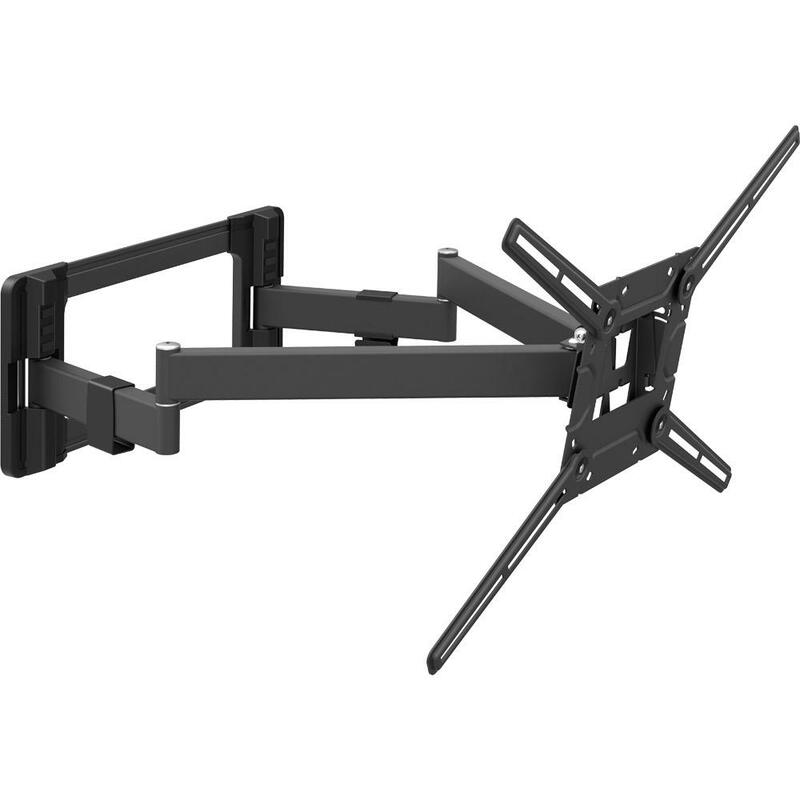 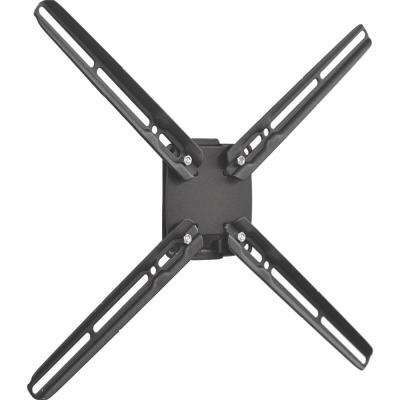 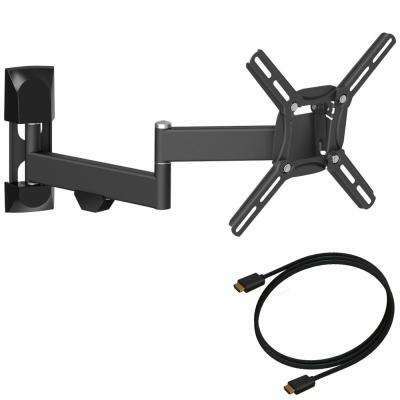 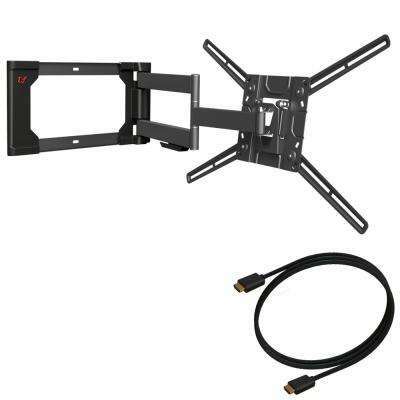 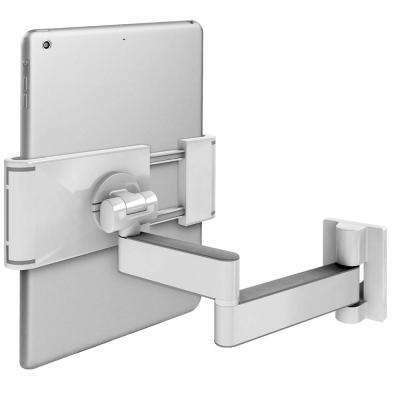 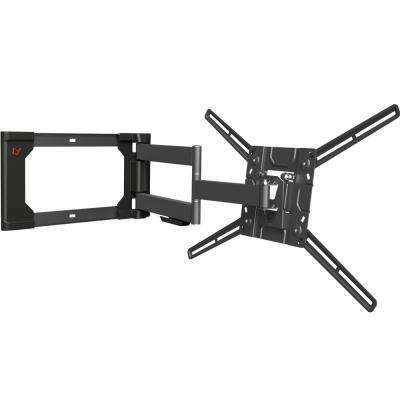 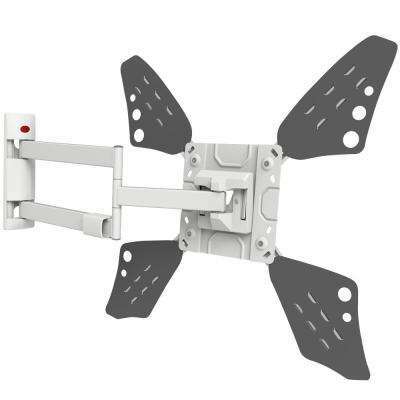 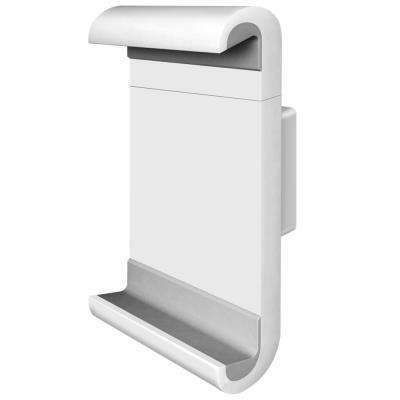 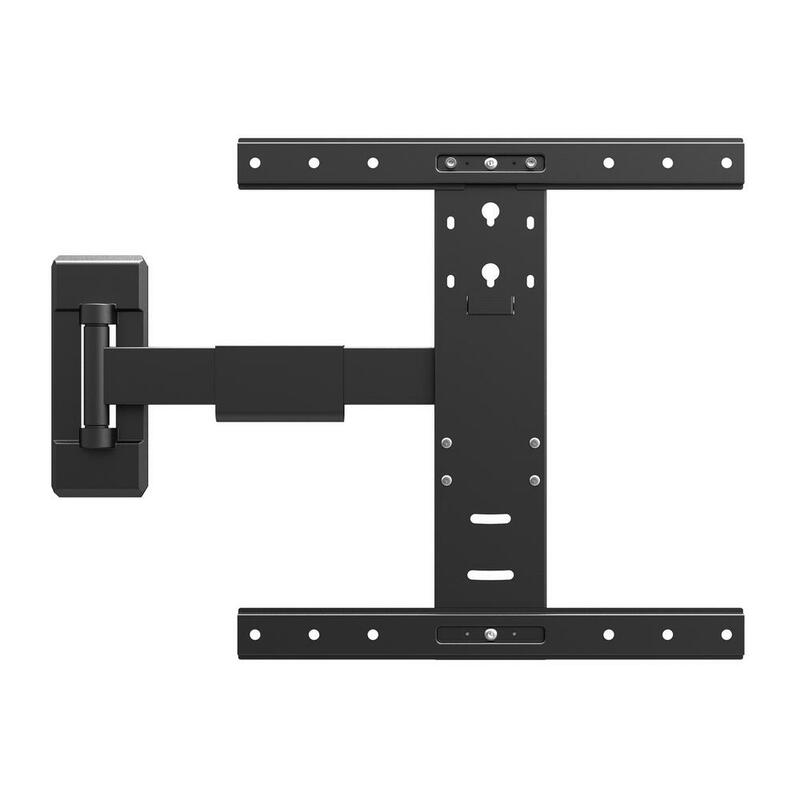 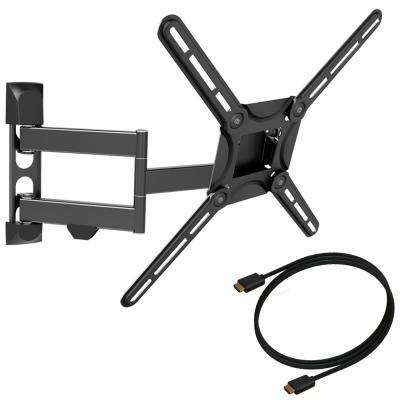 Medium Full Motion TV Wall Mount 32 in. 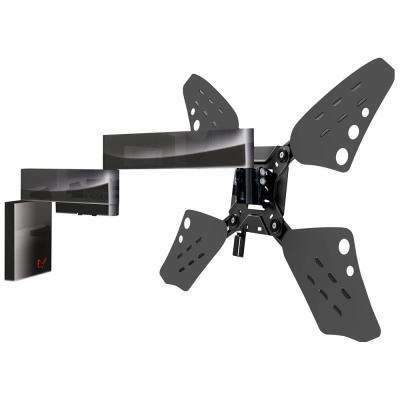 - 60 in.